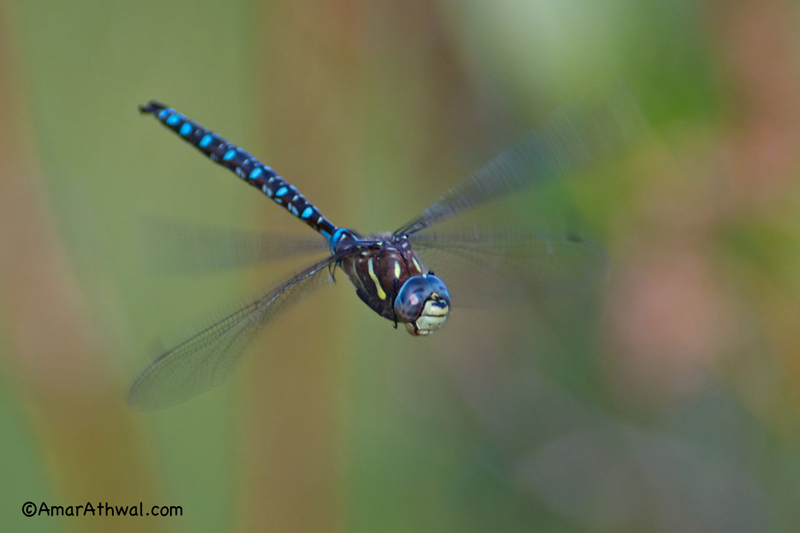 One way to practice becoming fast at using the camera and lens to locate and take pictures of fast moving birds, is to practice taking pictures of dragonflies. I was standing by the water, watching when and where they would stay in one place in the air. Then quickly focusing on them and trying to get few sharp images.